If you need a JVC DVD-RW disk error in Hitachi Camcorder service, then contact our friendly company. 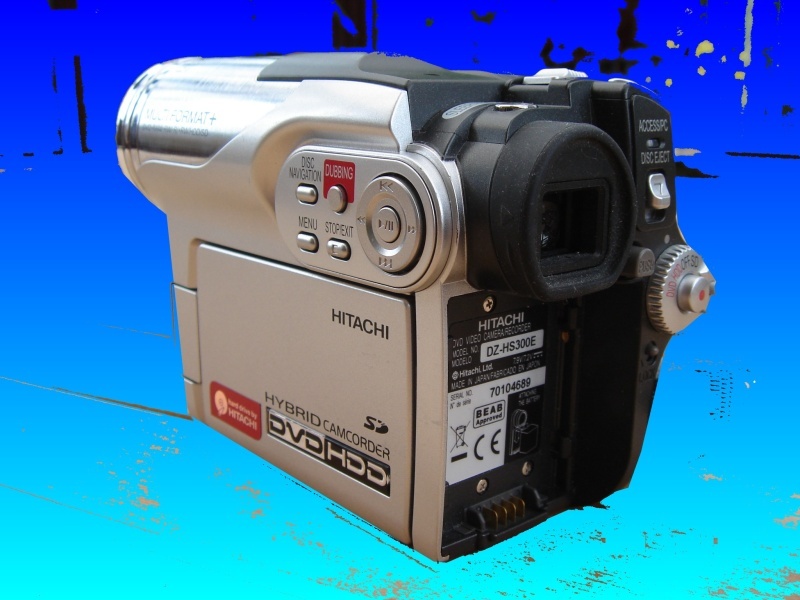 The Hitachi Hybrid Camcorder initially used the JVC 1.4GB DVD-RW disk with no problems. Suddenly a Disk error message was shown on the LCD camera display and disc has been unusable since. We required recovery of the movie footage. Many many thanks for the video recovery - you have made my day! Please extend my thanks to all involved. Kind regards.